I believe that every person has a story, and something worth sharing with the world. My life is a big string of contradictions, none of it makes sense in a linear way and seems like a load of random events just chucked together. I have a ridiculous need for change in my life and so have had many homes (28 so far), jobs and relationships. I have however been with my husband for 10 years now though, I figured we will just change together. These are the things that tend to surprise people when they find them out about me. 1) I am a bit of a petrol head. My dad used to do Rally Car Racing, Banger Racing and Grass Tracking when I was growing up, he also worked as a Mechanic. I spent a staggering amount of time around cars when I was a child and this has obviously rubbed off on me. Strangely though, I didn’t pass my test till I was 27. I lived in central London when I went to university and then in Canary Wharf when I got a job, so there was never a need for a car. When my first child was born, I refused to try and do the buggy/bus tango. It took me 5 attempts to pass it, but only 10 lessons, I figured that driving lessons at £20 a go represented bad value in comparison to a test at £45 where there was a chance I could pass and be done with it all. I have been driving for 7 years now and still drive like a boy racer most of the time, I am always making resolutions to Slow Down but I enjoy it so much, and now I have a car that can keep up with me, the temptation is too hard to bear. My car currently does 0-60 in 6.5 seconds. zoooooom. 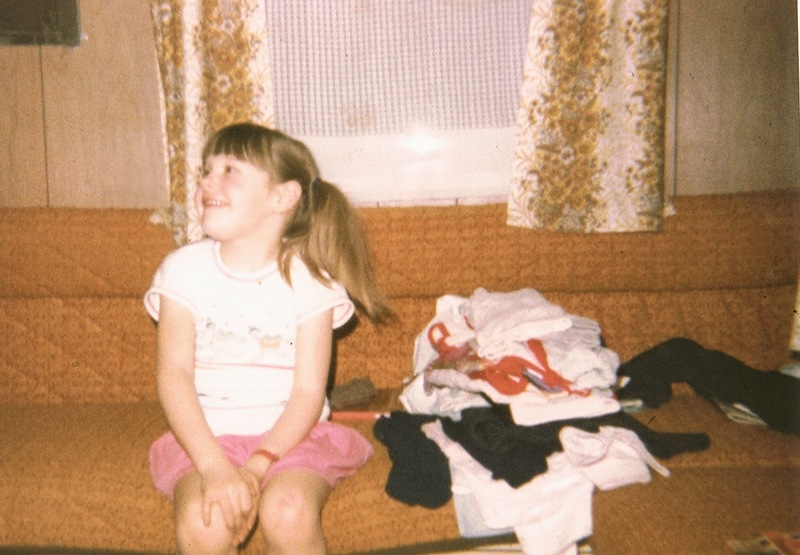 2) I lived in a caravan for 3 years whilst my parents built our house. 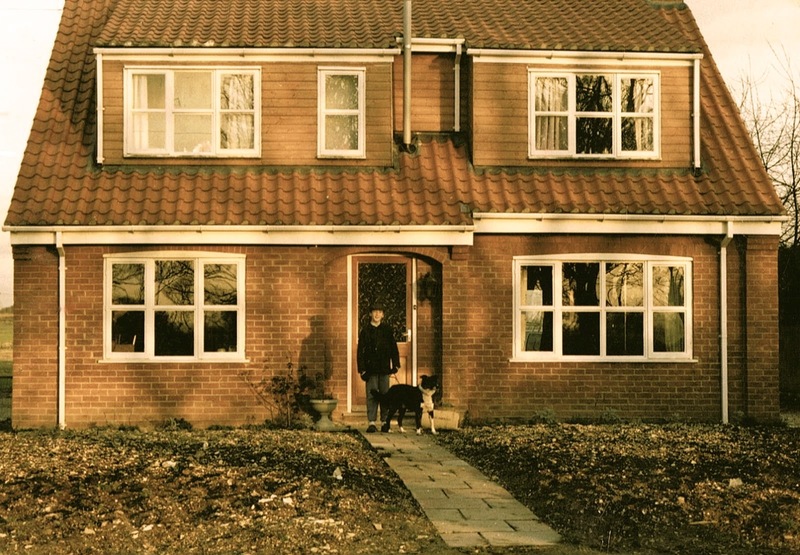 My parents had quite a few grand ideas when I was growing up, and life was never boring (nor stress-free) They decided to build the home of their dreams on a plot of land in a sleepy rural village. It ended up taking 3 years due to planning issues and so we lived in 2 static caravans (like the ones you get a holiday parks) joined together by a make-shift bridge. Me and a pile of washing, check out those curtains! 3) I have a randomly large IQ. I was a bit “disruptive” in class when I was younger and the child psychologist gave my parents a diagnosis of superior intelligence. Cue me appearing on Kilroy, joining Mensa, being in the paper and various other brainy activities to follow. As a guide I test somewhere between 142 and 132 which is on the top bracket of most scales and in the top 1% of the population but I’m no Carol Vorderman or Stephen Hawking. Although I did well in life I don’t think my high IQ is any where near as useful as people make it out to be. It set me apart from my friends in school (which I rebelled against) and I now value common sense much more highly. I make some outstandingly bad decisions at times and my IQ hasn’t saved me from any of them. It is handy for sudoku and other pointless time wasting puzzles though. 4) I travelled around Southeast Asia on my own for 3 months. I don’t think this is a particularly strange thing to do, but some of my friends do. I think they feel it is dangerous to travel alone, I just figure I would probably kill someone/anyone if I had to spend 3 months straight with them. I loved this time, but it wasn’t all beaches and cocktails as I was on a ridiculously tight budget. I learnt a lot though and saw some amazing things. I will be encouraging my children to do the same when they are old enough, I was 22. This has become a bit of a dirty word recently, implying that I don’t shave and berate men. This couldn’t be less true for me, I write a beauty blog FFS. I also LOVE men, most of my best friends from 18-30 were men, only recently have a begun to get on better with women. I do however think the media portrays women terribly and we are under-respresented in every field in life. I thinks the skills and talents that we have to offer are undervalued and mens preferences and skills are overplayed. My Uncle researched my family tree a while back, so I dug in to his findings with relish expecting to find exciting and interesting foreign people in my past. It turns out however to be much more mundane than that. My ancestors come from the North of England all the way back to Tudor times. My Maiden name apparently means “from Statham” which is near Chester. Boring much! 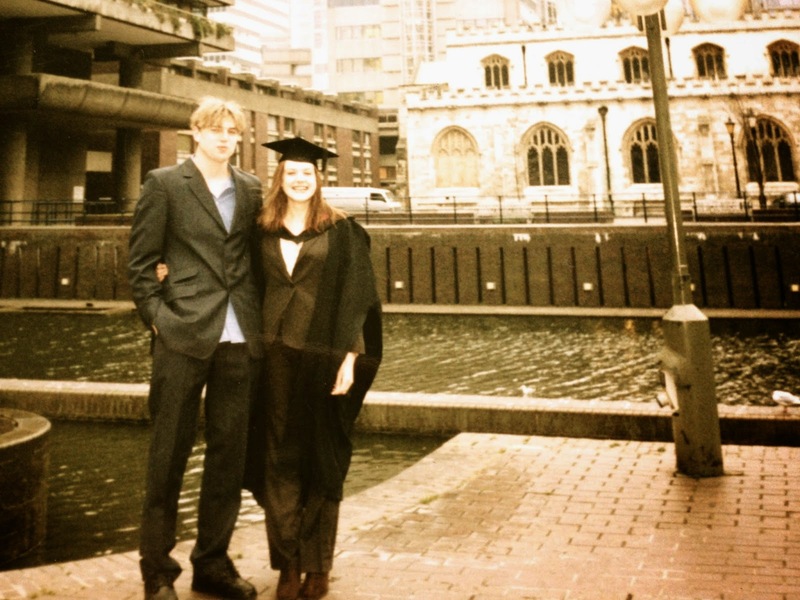 I became a step mum when I was 25 and it wasn’t easy, as you can probably imagine. I also had my first baby when I was 27, which is in no way young, but it definitely felt it at the time. Nearly 10 years on and it is better but will always be challenging. It is ridiculously hard to balance bringing up a child between two homes. My husband has always done his best to keep access to his daughter and so she has lived between us and her mother in at least a 50/50 split since birth. She goes to school Monday to Friday from our house with our other children and I think we have done as best as we could at getting the balance right. It is so hard as someone always feels left out, whether it her mother, father, herself, me, the grandparents, or our kids. I am stepchild myself though so I think I am pretty realistic about what to expect. I felt so young when I had my first child as my friends were still all partying. 8) I am obsessed by food. I don’t think this is that rare, but still I am not one of those women, who say “I just forgot to eat.” I cook most things from scratch and love doing overly complicated Michelin star dishes from cookbooks. My favourite chefs are Jamie Oliver, Ina Garten and Marcus Wareing. I tried out for Masterchef, I got through to the last round before TV (which actually turned out to be a good things as I hate seeing myself on video). I am not really into sweets, I eat biscuits or chocolate with a cup of tea but I rarely order or make a dessert. I eat most things except, liquorice (blleeuugghhh) and slimy shell fish (whelks, cockles etc…) I am the proud owner of a fish kettle, potato ricer, mandolin and sausage maker. 9) I lost 5 stone once. This follows on nicely from the previous post, my fascination with food obviously leads me to eat it, a lot. This in turn leads me to put on weight. When I was 21 I weighed 15st 7. I had only gotten large since going to university ( I was very active before this) and so found it very difficult. Over the course of 5 months I lost 5 stone. I didn’t do it the healthy way, I drank heaps of coffee, and only ate dinner every day, but it did work. It changed everything for me. I went from being a size 18 to a size 10 and I got a lot of male attention (mostly insincere) My weight loss taught me how much women are valued by their looks, it was a real eye opener I’m not sure whether I liked it or hated it, I’m still not. 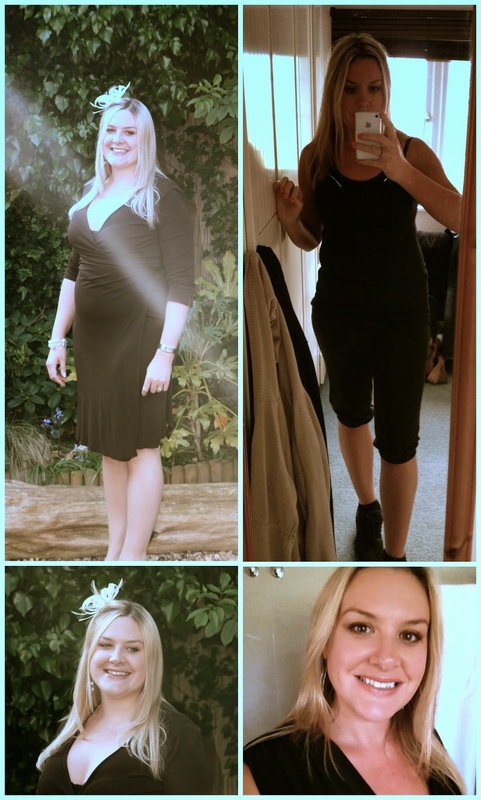 I lost 3 stone again after the birth of my last child and I am now a size 14 and have been for 3 years. I find this weight relatively easy to maintain and also pretty easy to dress and still look nice as I am 5 foot 7, so quite tall. After having my first child I didn’t want to go back to work in Banking so I set up an eco friendly business to bridge the gap in my earnings. I lived in southwest London and there was no service providing real nappies so I set one up myself. 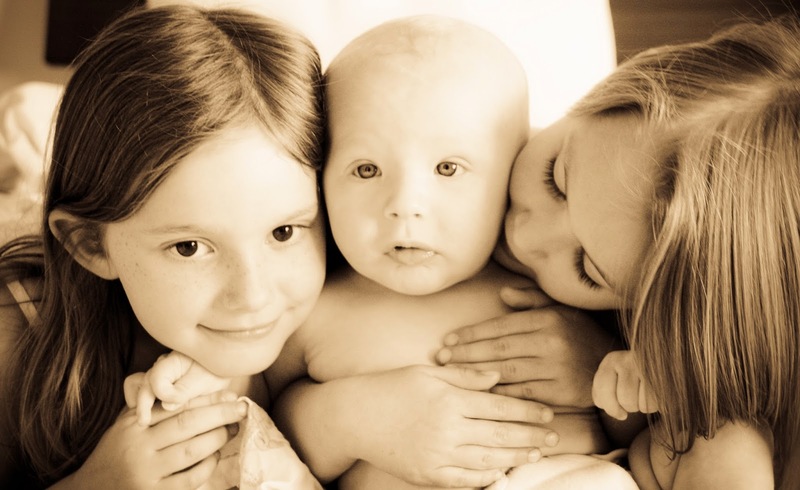 I can’t say it was easy because it wasn’t, owning your own business is as hard as everyone says it is, but it enabled me to see my children grow up. It is also not the most glamorous job washing nappies, I used to wash, dry and fold 2000 nappies every week. I sold it after the birth of my 3rd child as I knew I wouldn’t have the time, and luckily I no longer needed the income. I am pretty “green” in most things I do, though I couldn’t give a toss about organic food or cosmetics, just money for old rope in my opinion. I do however recycle like mad, never waste things, have a hybrid car and try to buy only what I need. I currently moderate our local freecycle group too so I still try to do my bit. Well that was a lot of information. Most of it more personal than I intended at the start of the post, it was supposed to be a light hearted look at the more bizarre aspects of my life but instead I think you actually got a post that most of my friends would say shows me quite accurately. Love that you are a petrol head! I used to rally too. I was a navigator from 16 for about 10 years but I had to give it up as I developed health problems (not linked to rallying). I absolutely loved it!